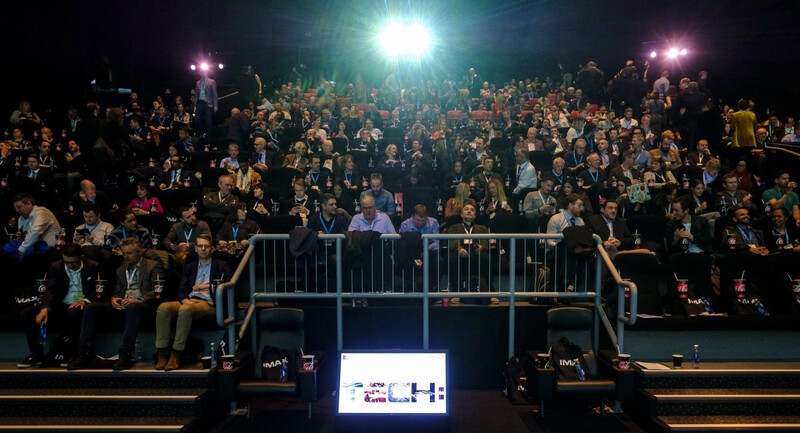 The UK Cinema Association (UKCA) held its 2019 annual conference, ‘TECH: New horizons for the big screen experience‘, on Tuesday 5 and Wednesday 6 March at Vue Westfield, White City, London. The event – held in partnership with the Cinema Technology Community – saw almost 400 professionals from across the gather to discuss the opportunities and challenges presented to the sector by developments in technology. A host of industry experts offered their thoughts and opinions on a range of areas where technology contributes to the big screen experience. A gallery of images from the day can be found here. Key presentations made across the two days can be downloaded at the links below – click on the highlighted names. The decade since digitisation has seen an explosion in the application of new technologies to all aspects of the cinema-going experience. In this session, Charlotte Jones (IHS Markit) looked at the extent to which different technologies have been adopted by the UK and global cinema market. 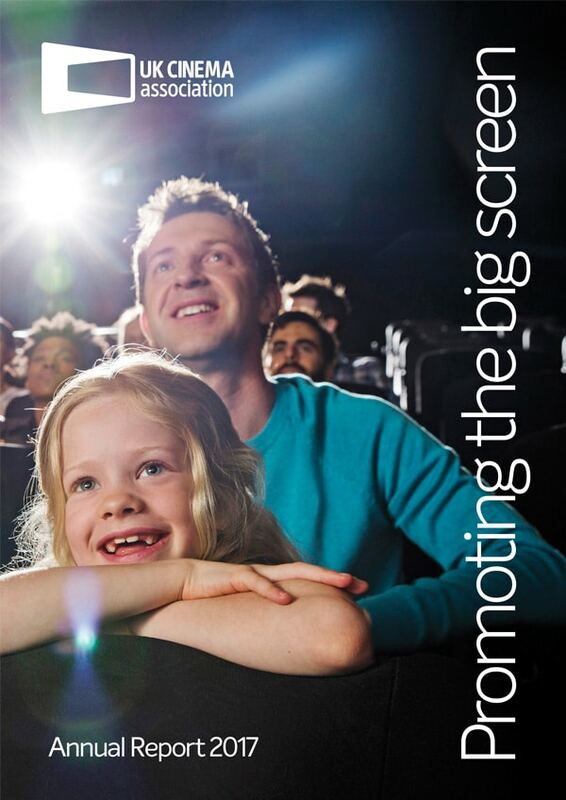 Meeting the changing needs and tastes of the cinema-going public remains key to the future of the big screen experience. Yet comparatively little is known about audience attitudes towards technology. At a time when increasing fragmentation of the cinema offer makes clear and consistent communication with audiences challenging, in this session Ruth Hinton (Vue Entertainment) and Stan Ruszkowski (Webedia Movies Pro) will looked at the extent to which technology influences the public in deciding where, when and how to watch movies. A key strand of the changing cinema offer in recent years has been the development of a range of ‘premium experiences’, each supported by different immersive technologies. Taking an upcoming Cinema Technology Community (CTC) report as its foundation, in this session Graham Lodge (Sound Associates, CTC) explained what these experiences are, how they work and discussed with a panel the challenges and opportunities they present and what evidence there is for audience demand. There is increasing interest in (and take-up of) laser illumination by cinema operators of all shapes and sizes. Taking the European Digital Cinema Forum’s (EDCF) ‘Buyer’s Guide to Laser Projection’ as its foundation, in this session Matt Jahans (Harkness Screens, EDCF) explained the different technologies on offer and asked a panel of industry experts to share their experience of the challenges and opportunities they present. With cinema operators facing an ever-increasing range of possible areas for technological investment, and seemingly little prospect of a further industry-wide support mechanism, the question of how these new developments might best be funded is never far away. In this session Steve Perrin discussed the options to support further investment now on offer from both within and outside of the sector with a panel of industry experts. Although still very much in its infancy in terms of engagement with the cinema sector, Direct View Display screens – high brightness and contrast LED screens – are already attracting interest and comment in equal measure. In this session Jan Petersen (Nordisk Film Cinemas) looked at what we know about this technology, and its potential contribution to the big screen experience. The adoption of paperless and e-ticketing – common in many other comparable sectors – by the wider UK cinema sector has been comparatively slow. In this session Kevin Ervine (Vista UK) looked at the potential such approaches have for smoothing the customer journey as well as accruing valuable customer data. Well-designed and well-delivered digital signage can add a ‘wow’ factor which transforms the lobby experience for customers. In this session, Oli Delaney (The Coca Cola Company) and David Jackson (Vue Entertainment) shared their experiences of moving away from traditional posters and standees and integrating digital signage into their marketing approach. The cinema industry, like many others, faces an ongoing challenge in ensuring that staff have the understanding and skills to manage rapid technological innovation. While each company will have its own tailored approach, support is available. In this session, Gareth Ellis-Unwin (ScreenSkills) and Paul Willmott (Saffron Screen, CTC) looked respectively at how the newly-refreshed sector skills agency ScreenSkills and the Cinema Technology Community are each gearing up to help the cinema industry navigate current and future technological developments. Understanding the way a building performs can have profoundly positive effects on profitability and the experience the cinema-goer receives. In this session Richard Mitchell (Harkness Screens, CTC) showed the potential of simulation and modelling technologies available today which can help optimise customer journeys through buildings, helping to understand how to keep customers safe, where best to place signage and how to design concession spaces in order to minimise queues. There has in the last few years been a significant growth in the use of assistive technology, making the big screen experience more accessible to disabled cinema-goers. But some key challenges remain; in 2018 the UK Cinema Association launched its Technology Challenge Fund, inviting proposals for viable ‘closed caption’ solutions for deaf and hard of hearing customers. In this session Grainne Peat (ECA) invited the three short-listed applicants – National Theatre, Screen Language and Greta & Starks – to explain their proposals. Results of an attendee survey for the event can be found here. A podcast featuring many of those who spoke as part of the programme can be found here.